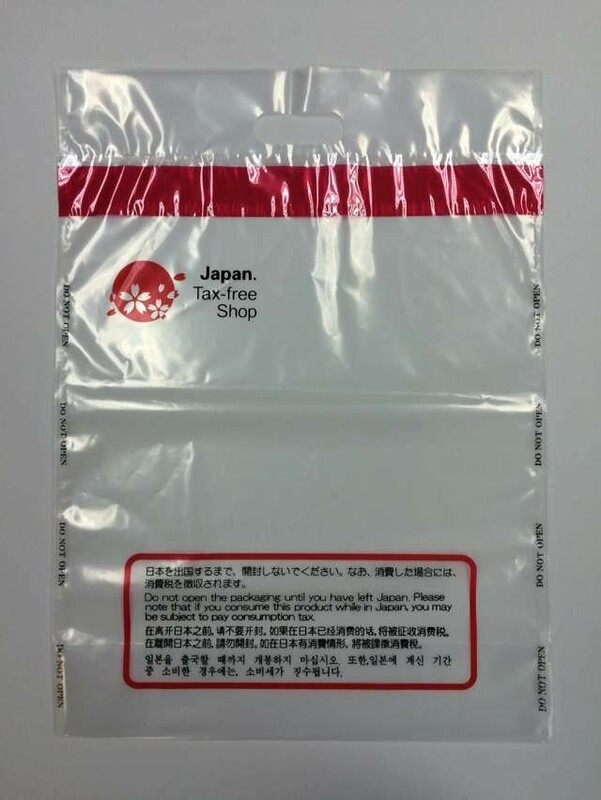 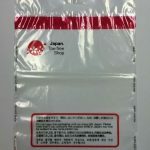 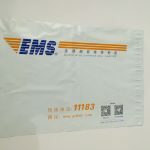 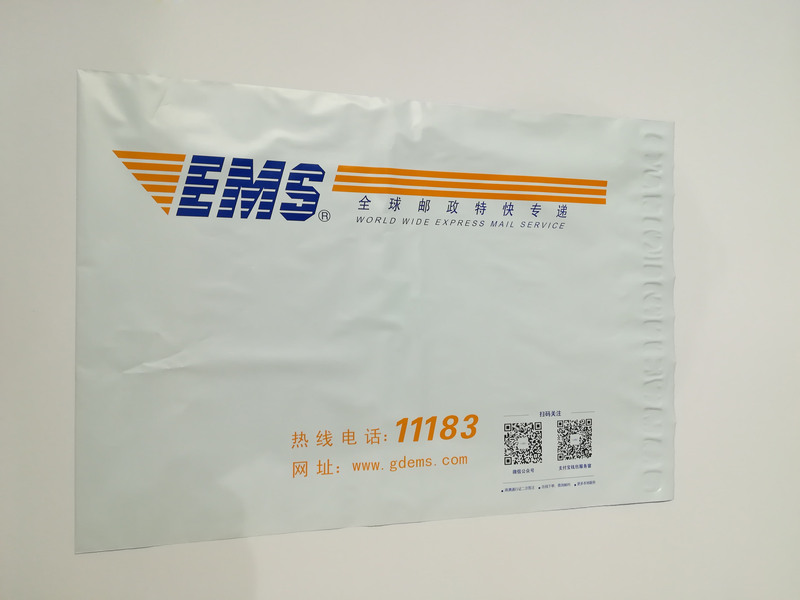 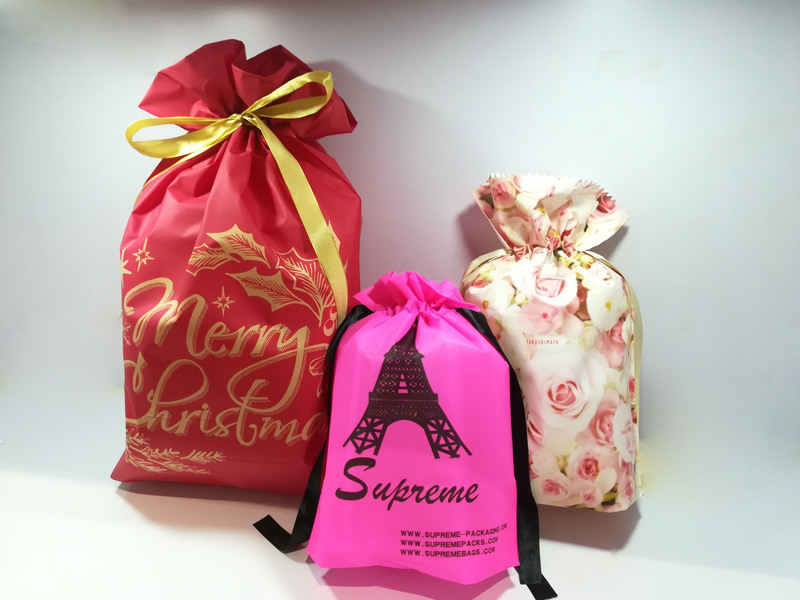 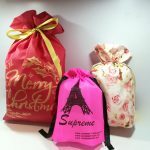 Supreme has many experience for packaging production. 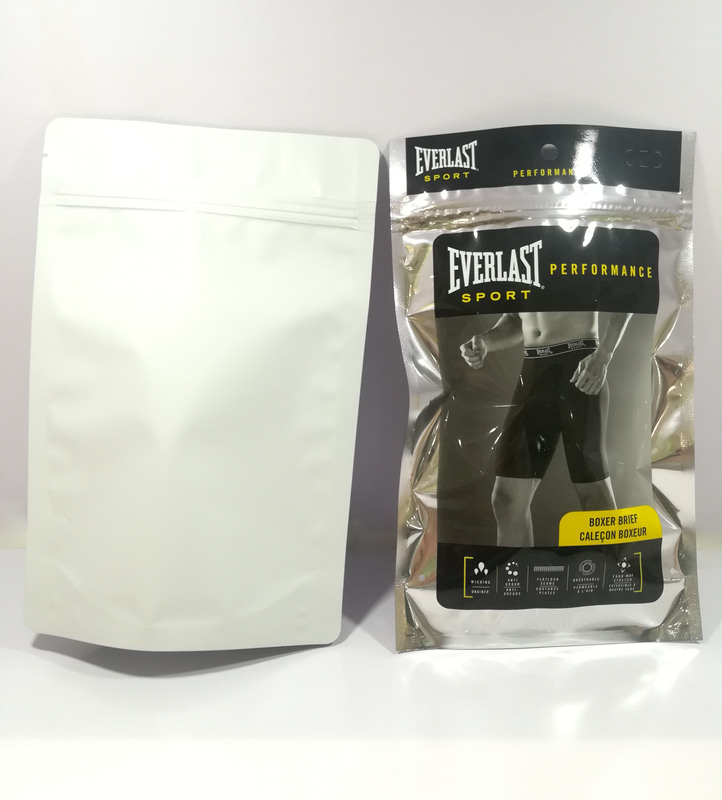 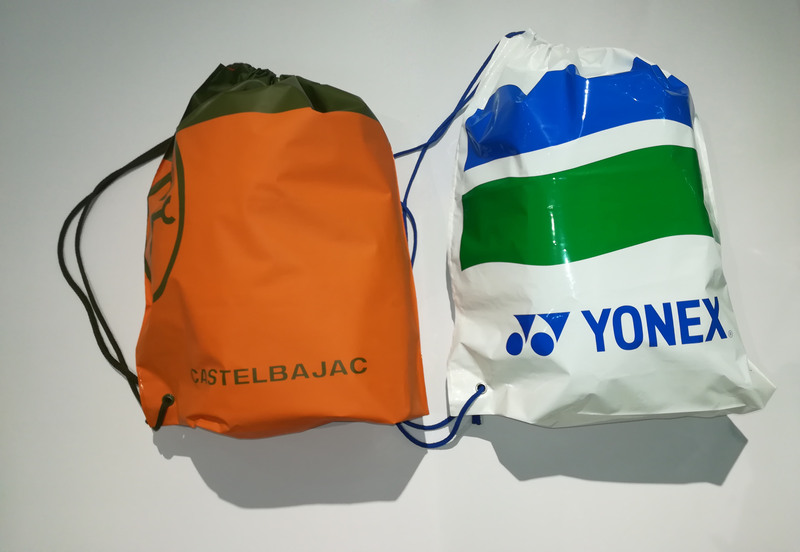 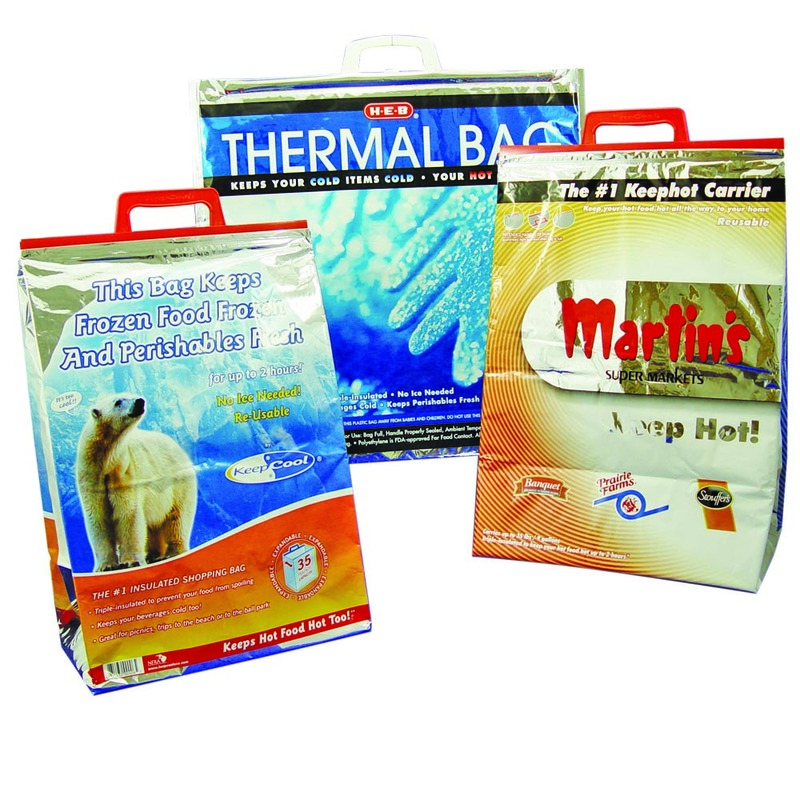 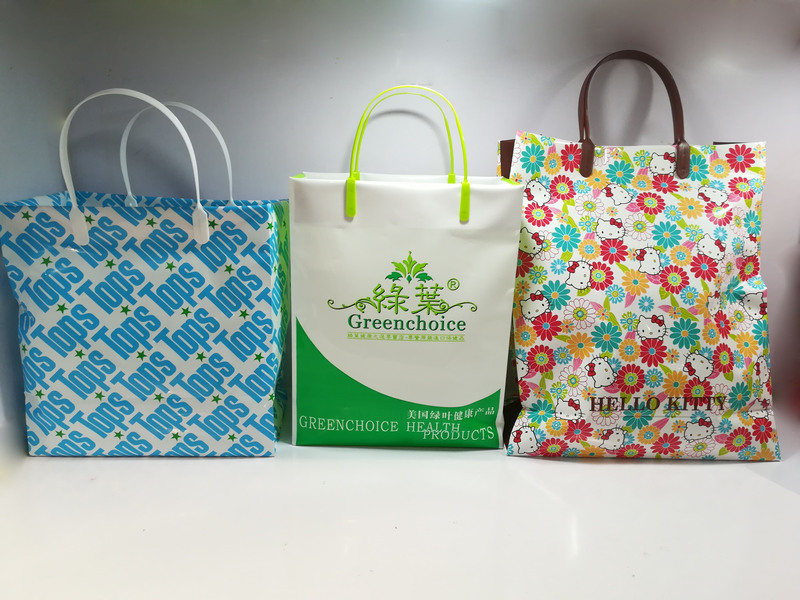 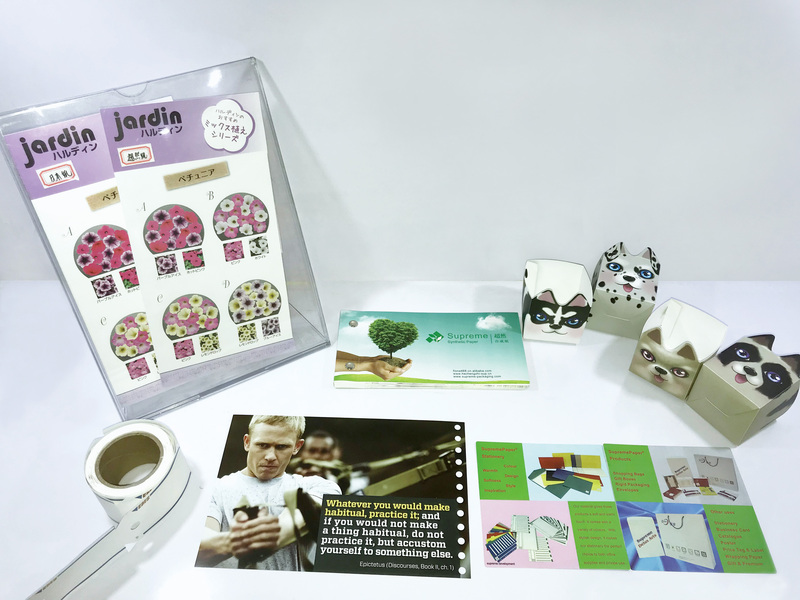 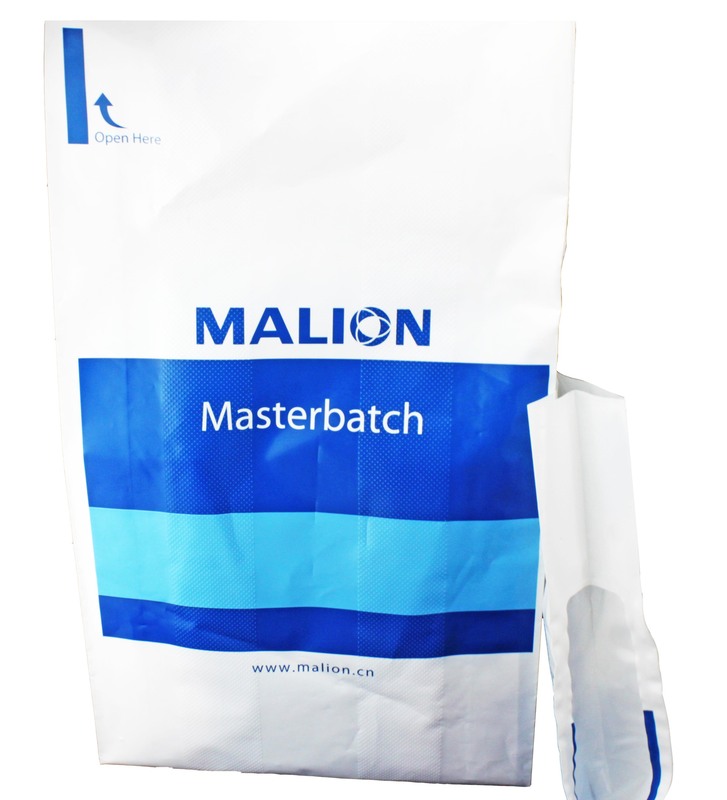 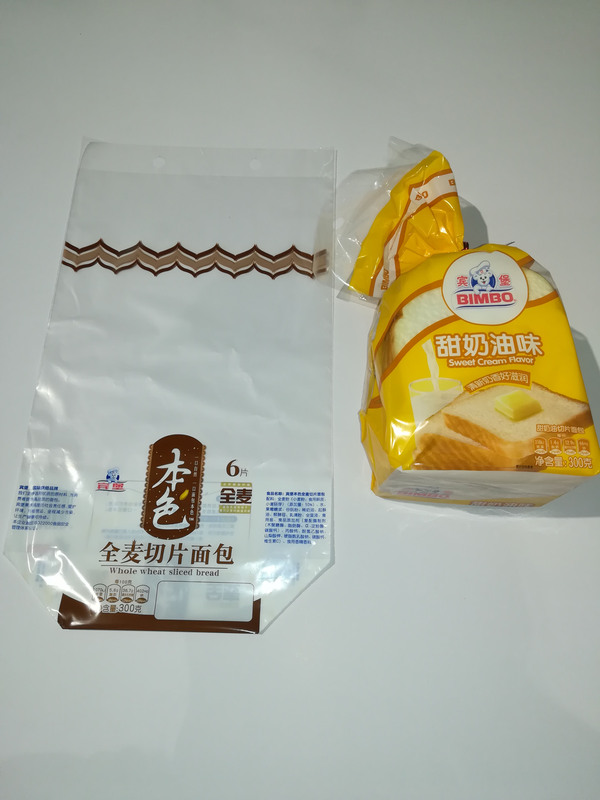 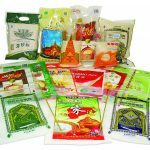 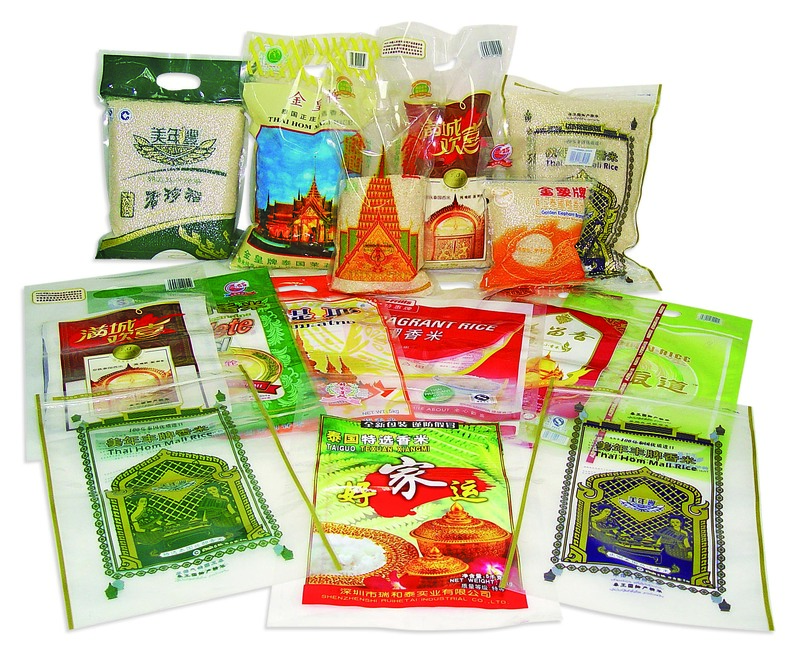 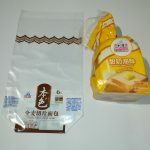 We can produce difference kind of packaging. 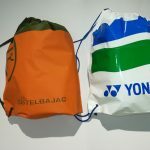 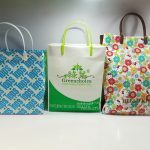 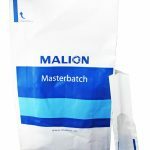 – Environmental: Full compostable bag, D2W bag.